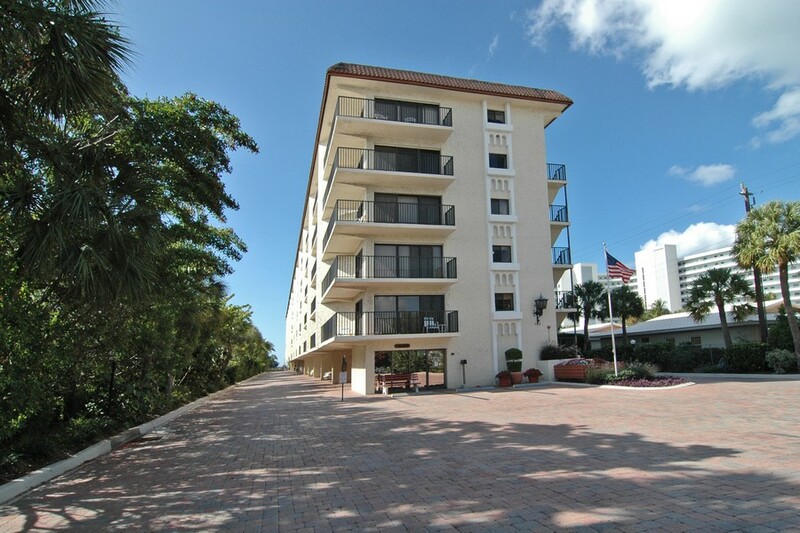 El Presidente is a 35 residence waterfront condominium development. 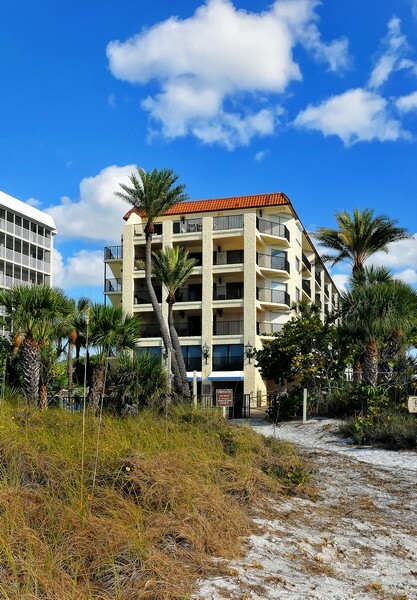 Built in 1975, this condominium development is one Siesta Key's finest affordable and luxurious properties. 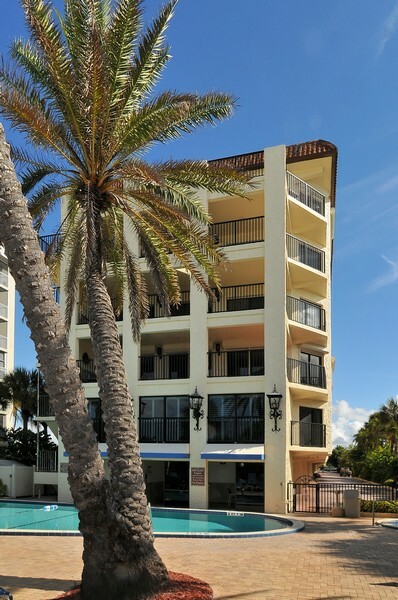 It boasts breathtaking views of sunsets. 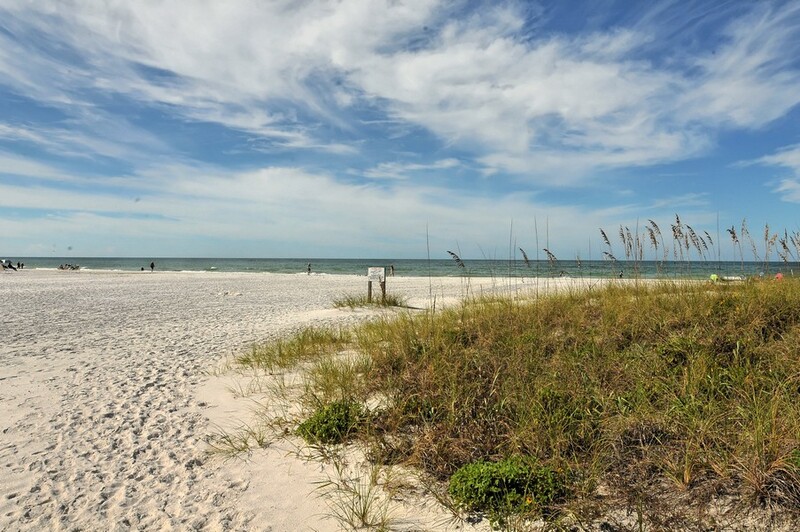 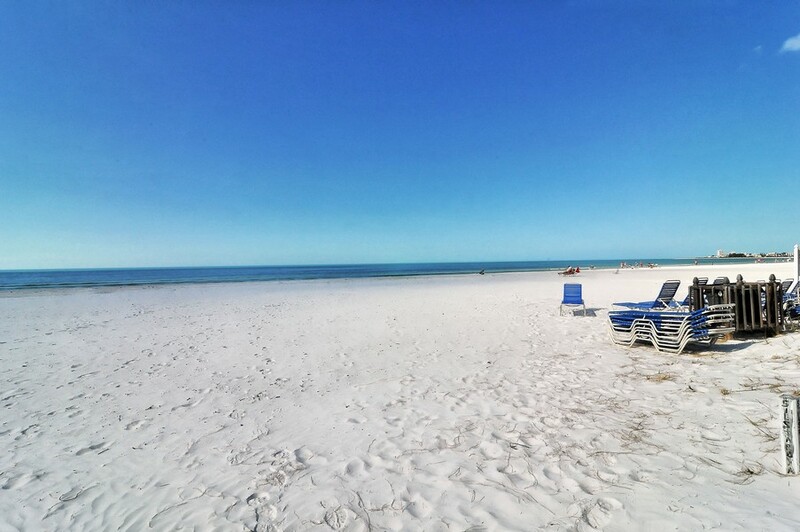 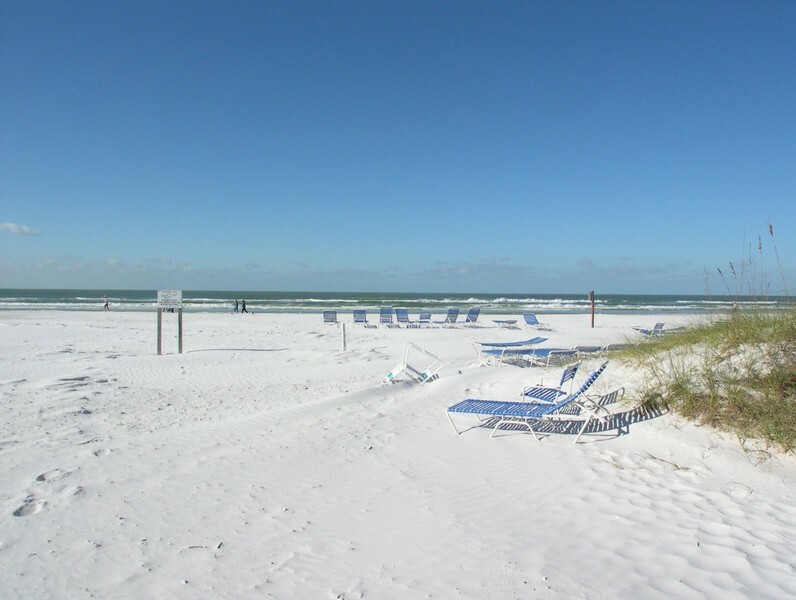 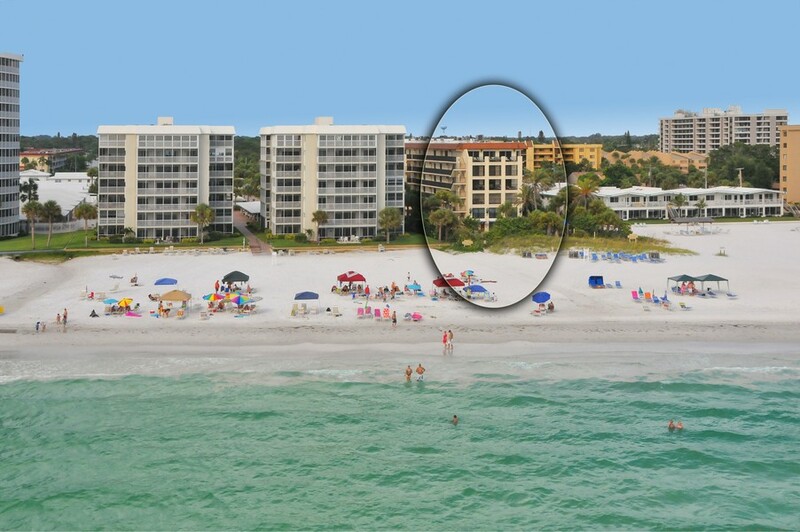 In addition, the development is located next to beautiful Public Siesta Key Beach. 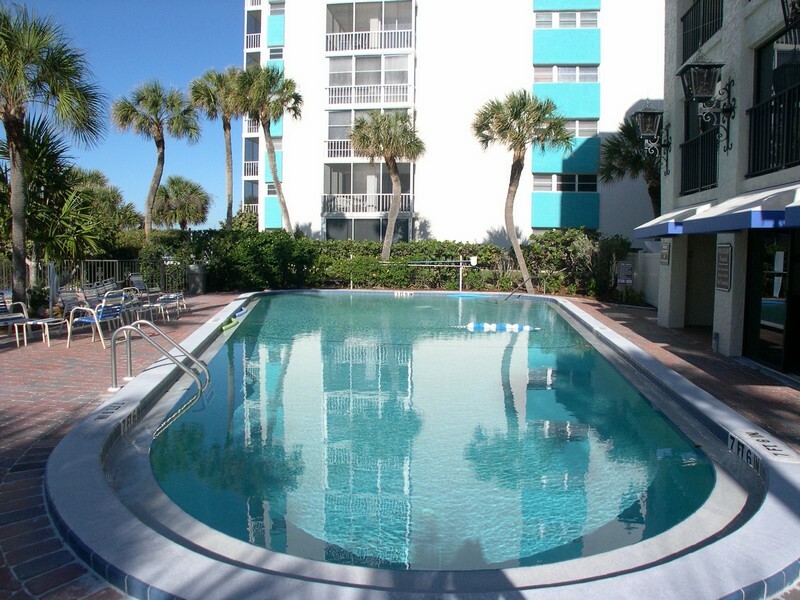 It is also convenient to Sarasota, just a few minutes away from Stickney Point Bridge and access to the mainland. 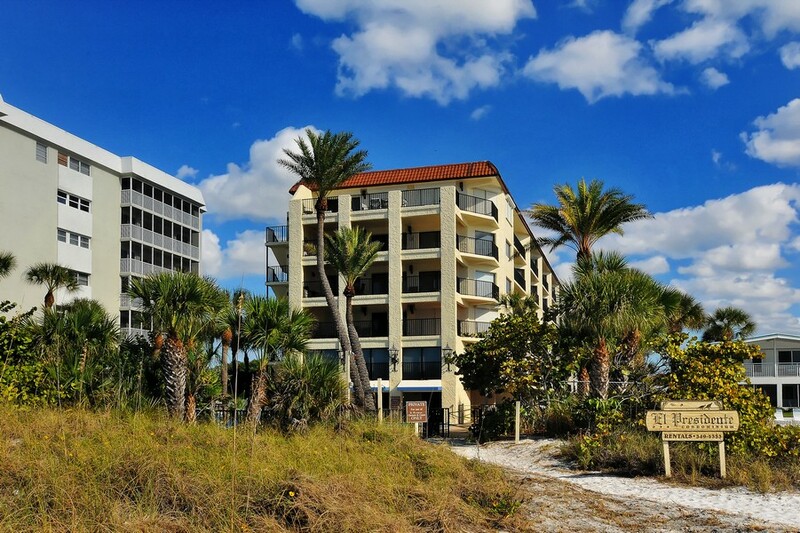 Read more about El Presidente condos. 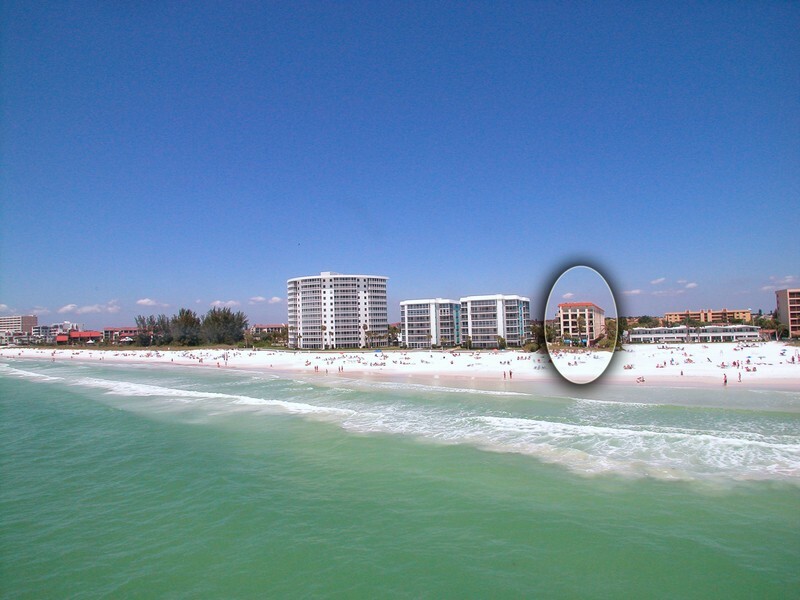 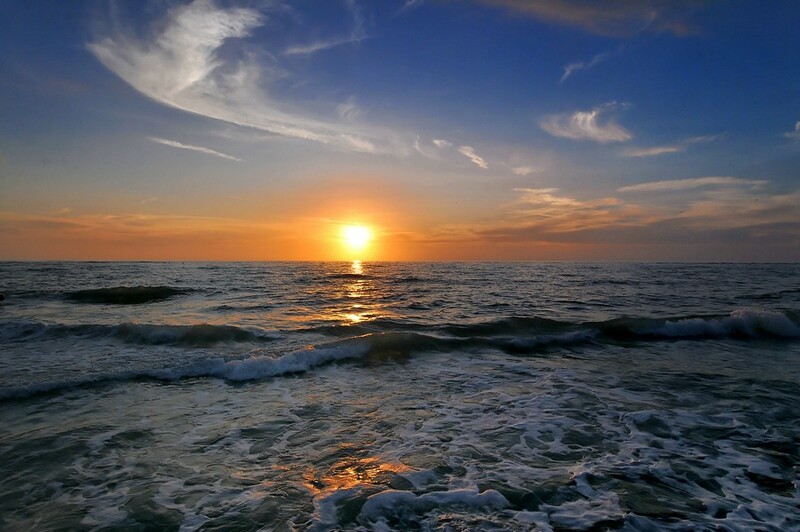 Siesta Key is considered the ultimate tourist destination. 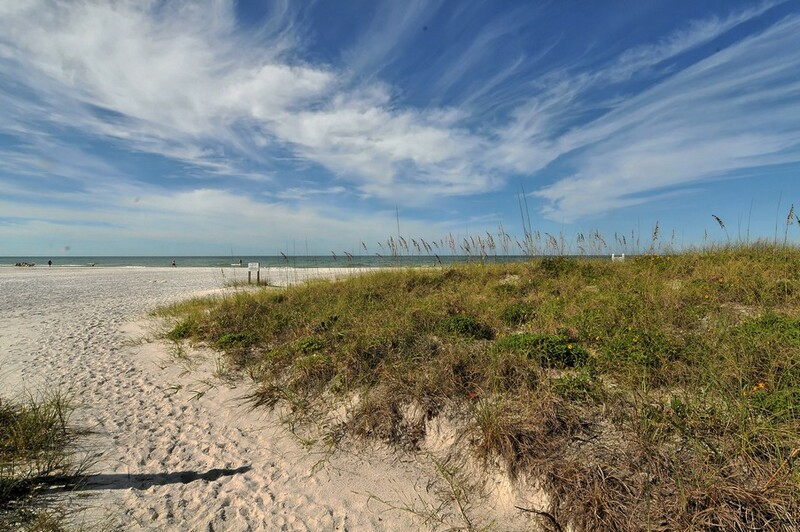 The beaches in this eight-mile barrier island are second to none, considered by many to be the best in the world. 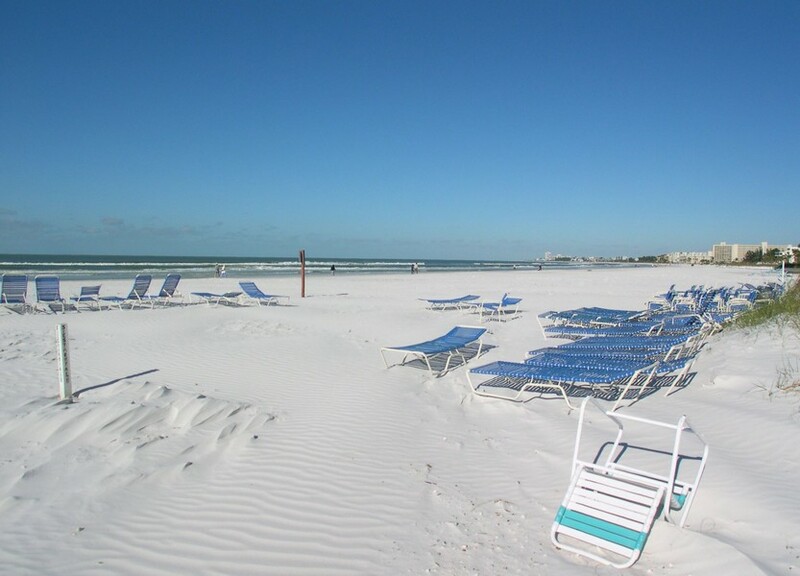 The sand is powdery and white, soft sand that stays cool even in the hot sun. 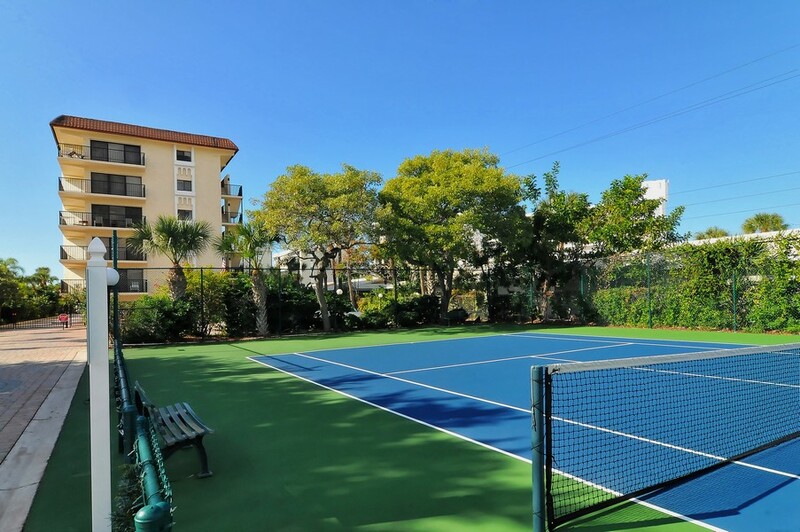 El Presidente offers numerous attractive amenities to residents and guests. 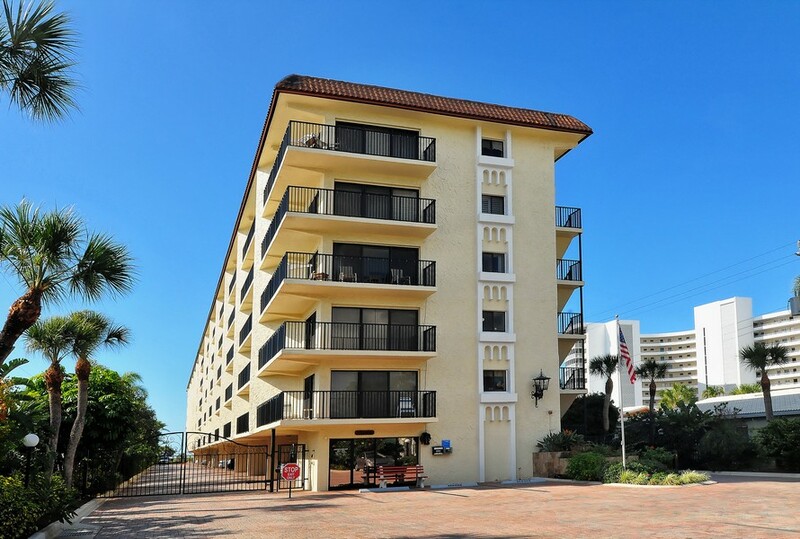 The residences come with Wi-Fi, so residents have 24-hour access to wireless internet. 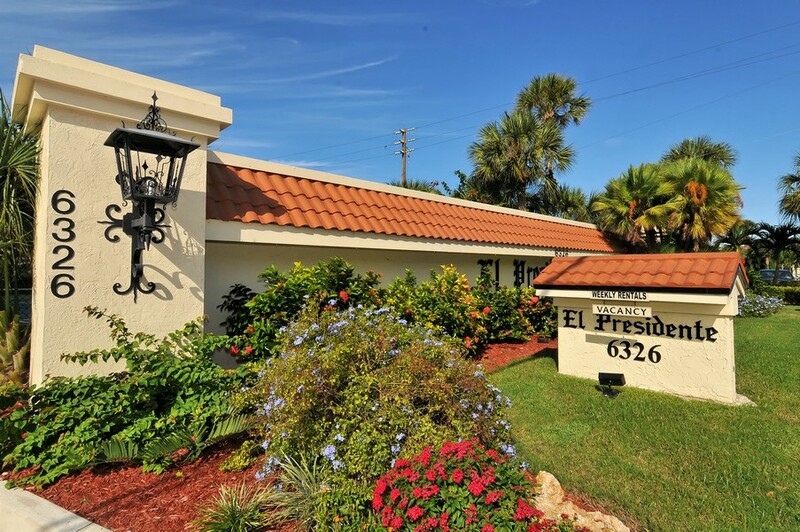 El Presidente also has laundry facilities on the premises as well as first-rate in-house laundry services. 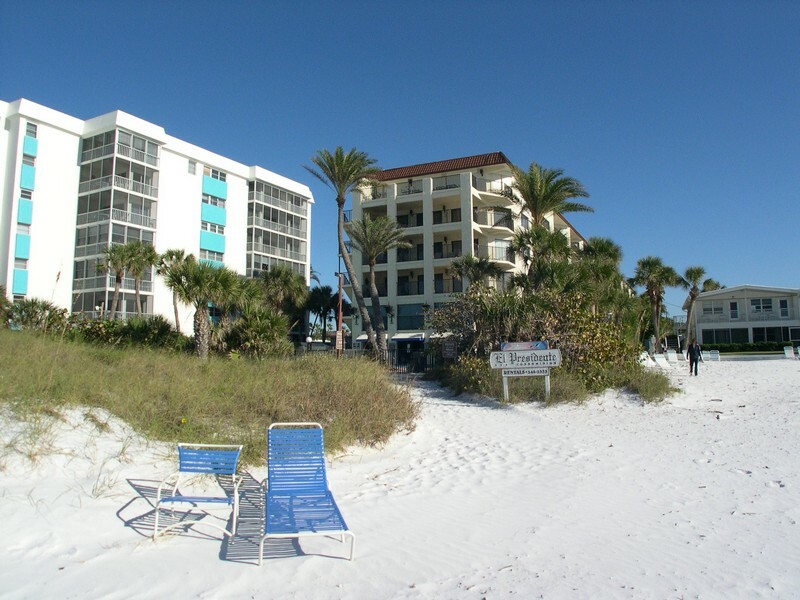 The development boasts a private beach with cabanas and beach chairs. 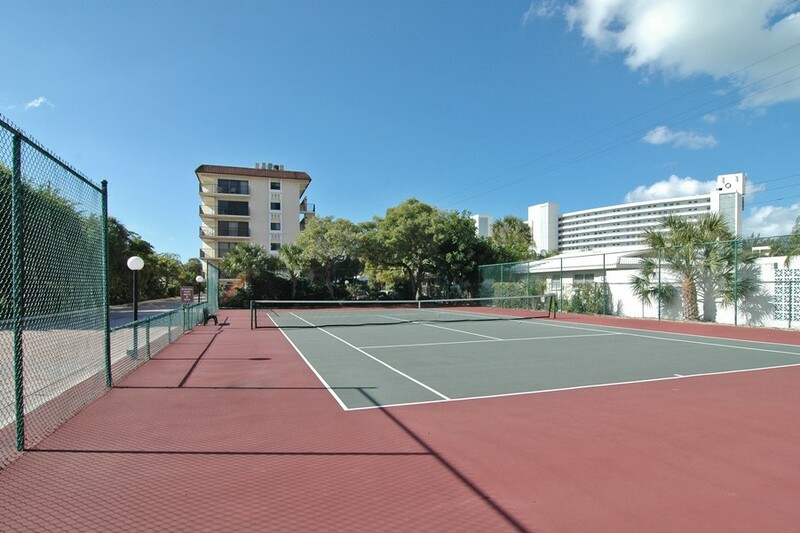 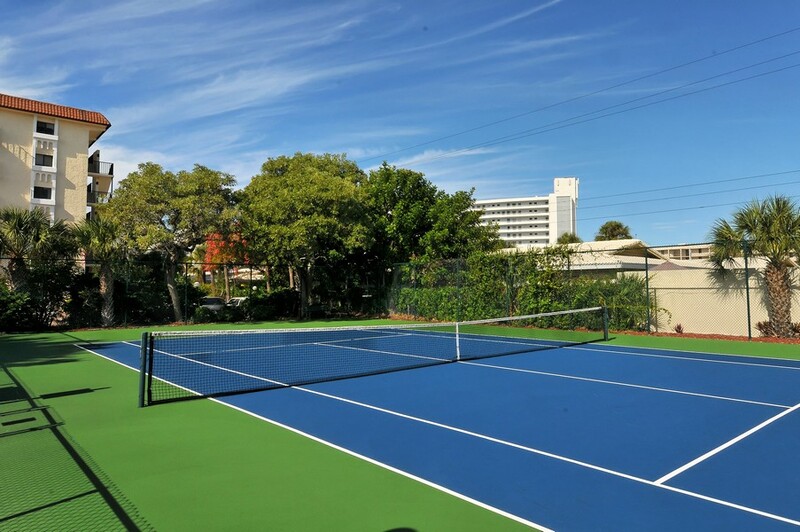 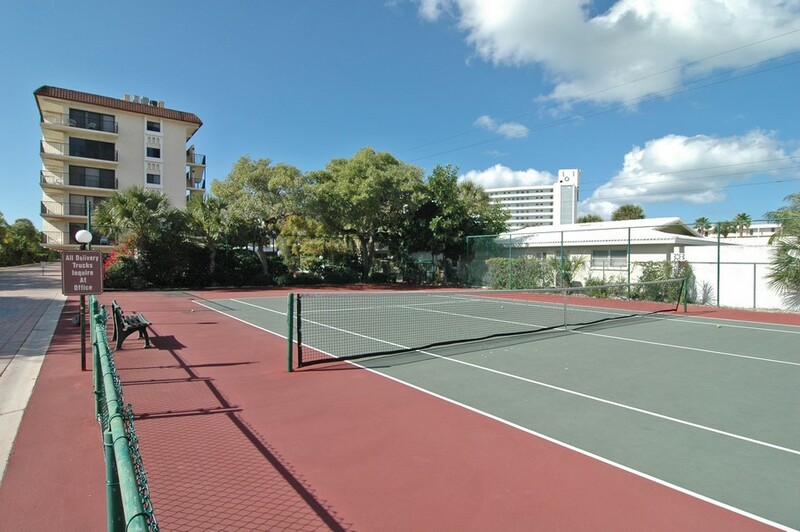 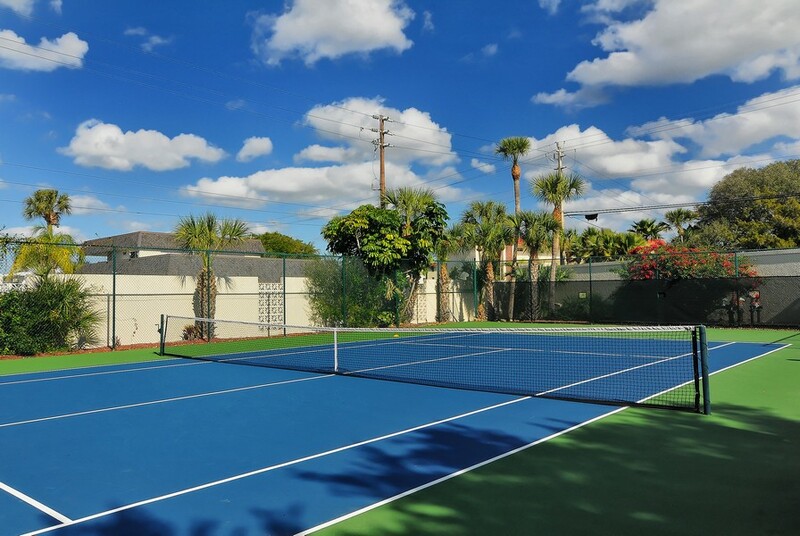 Other amenities include a large heated swimming pool and a tennis court. 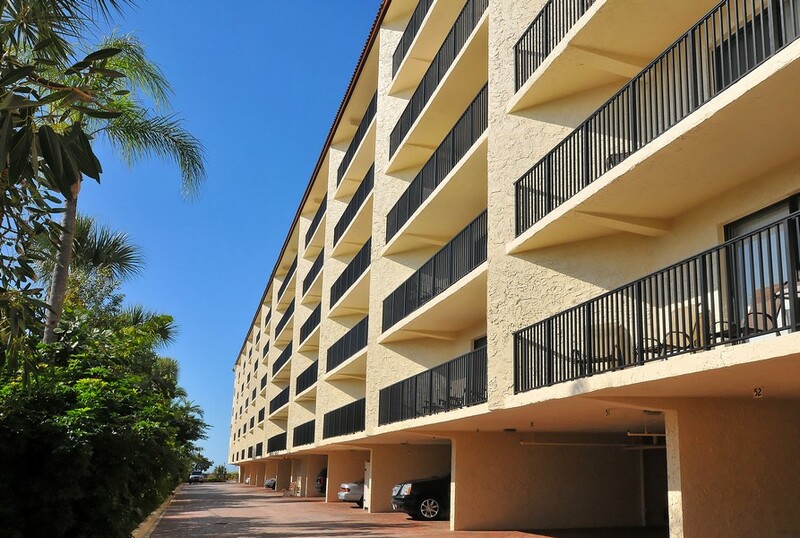 Residents with vehicles enjoy private covered parking. 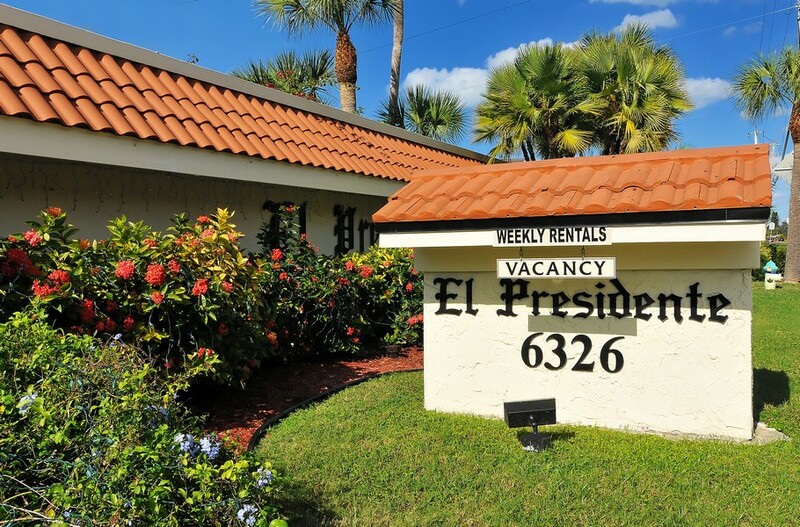 El Presidente is in walking distance of vibrant Siesta Key Village. 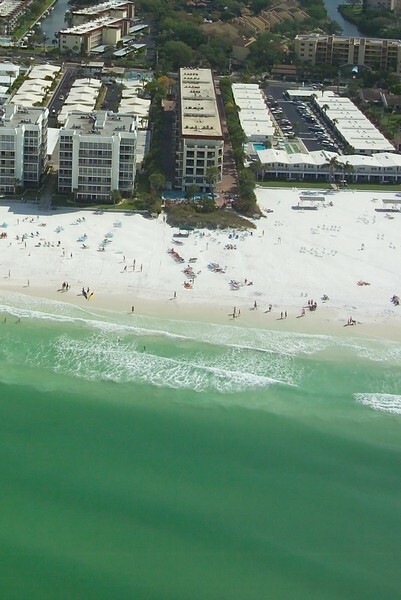 Siesta Key Village is a commercial development with numerous options for shopping and dining as well as grocery and drug stores. 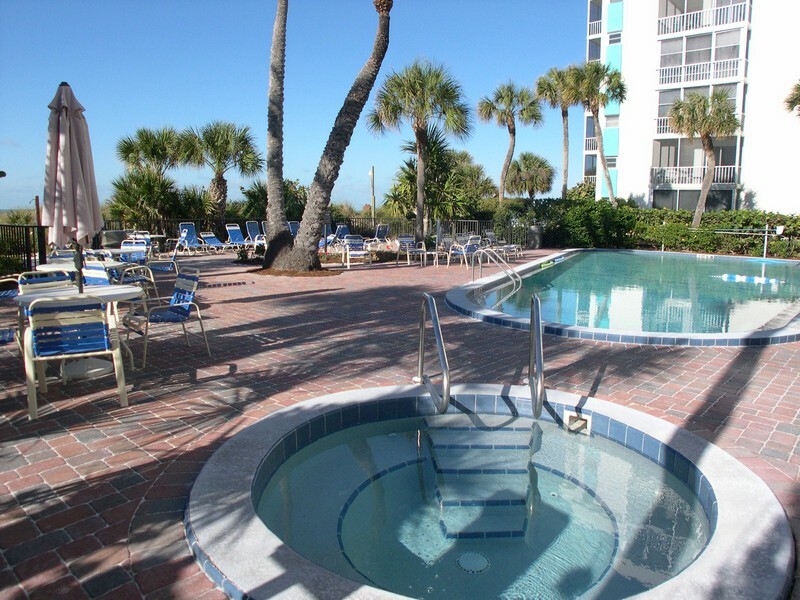 The Daiquiri Deck serves different versions of daiquiris and sometimes hosts events. 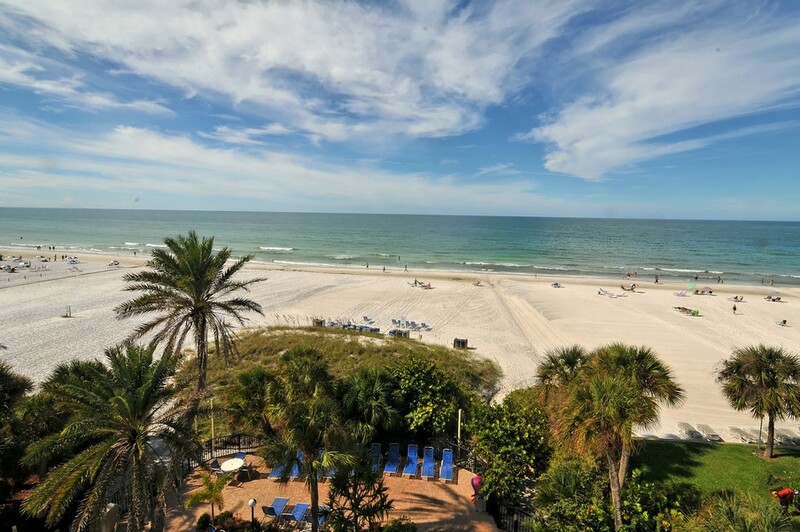 The close proximity to Sarasota is another major plus. 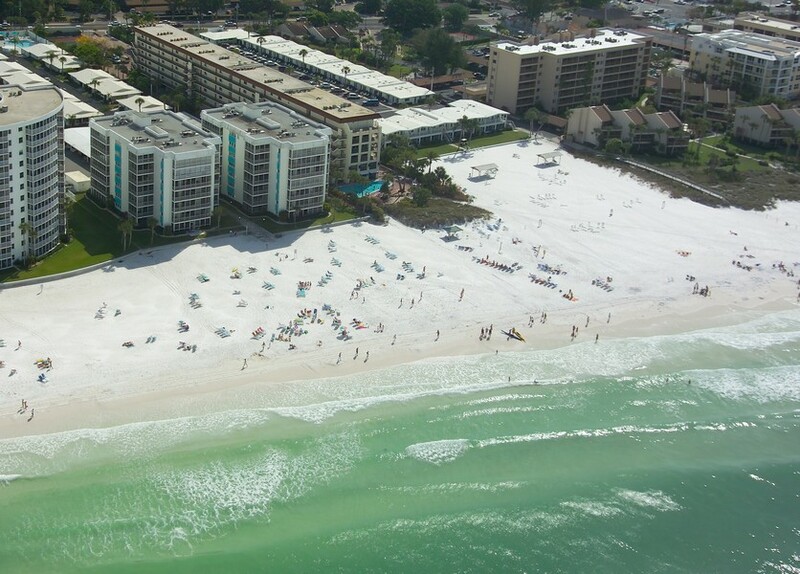 Sarasota has numerous recreation options, including beaches, golf courses, kayaking and more. 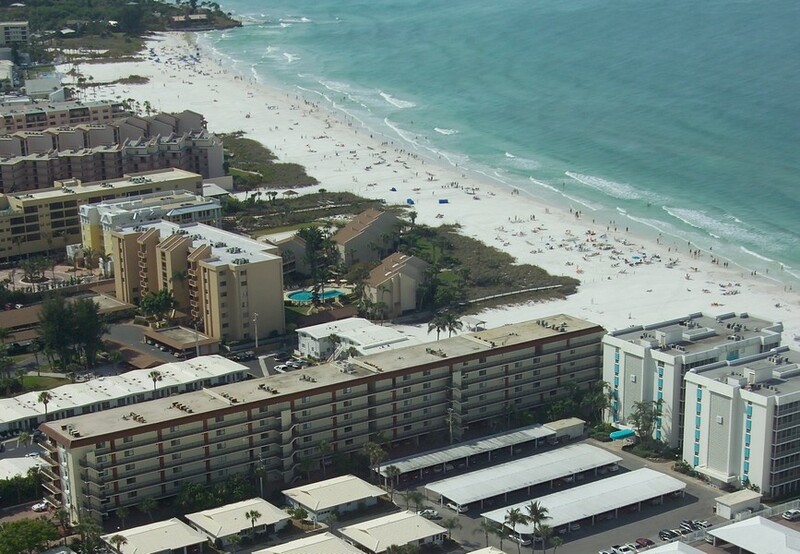 Sarasota also has a vibrant culture for art, music and culture lovers with many museums, theaters and music venues. 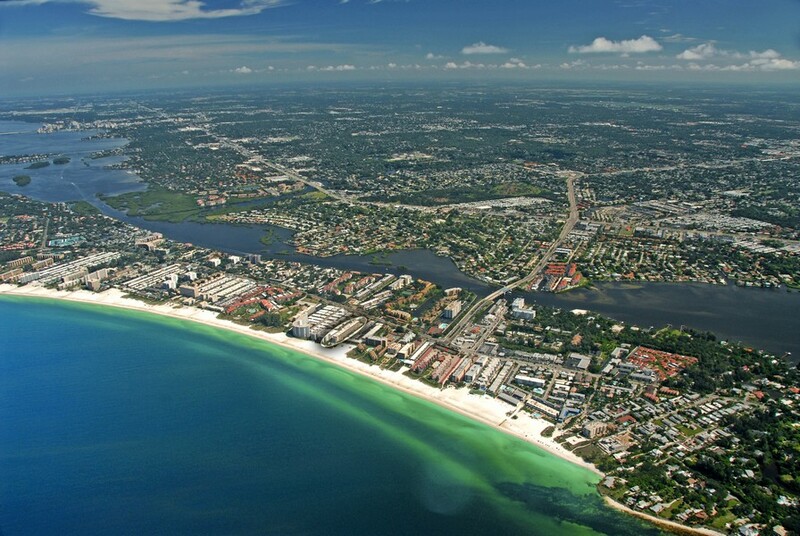 In addition, residents can find a host of great restaurants, shops and more. 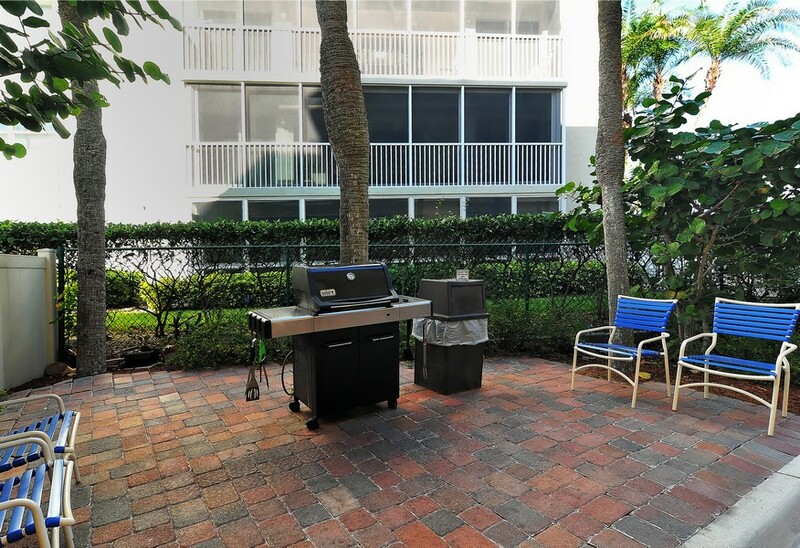 All of these features add up to one fabulous place to live. 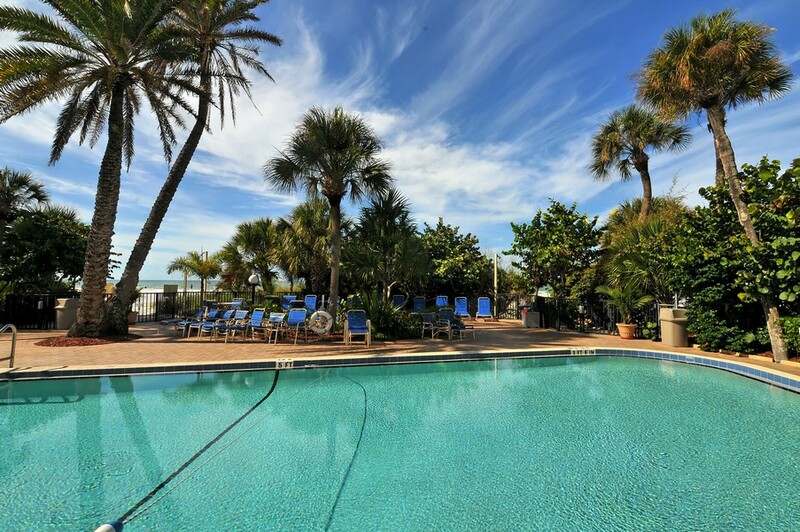 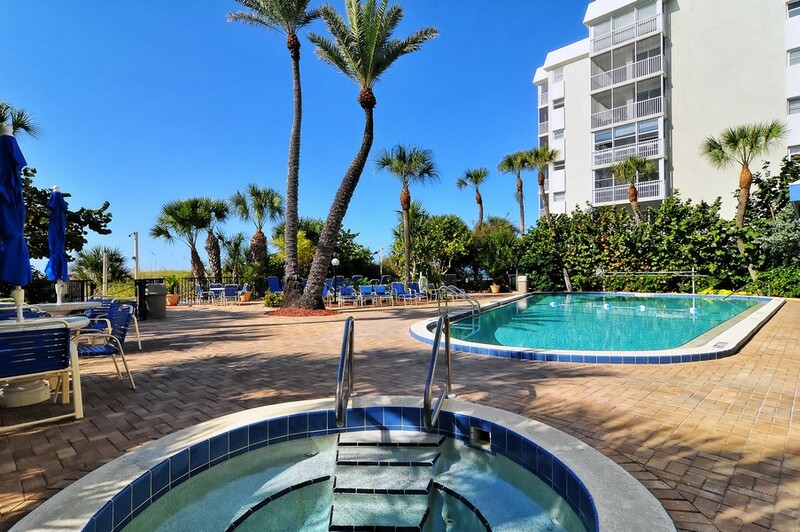 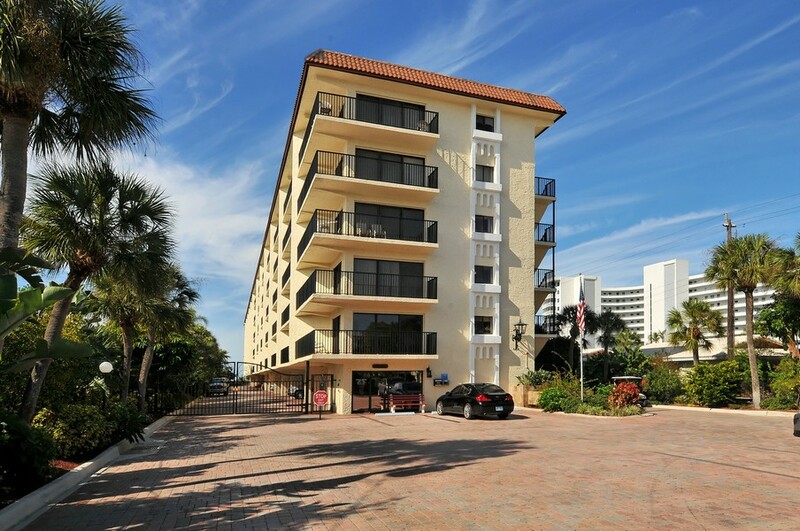 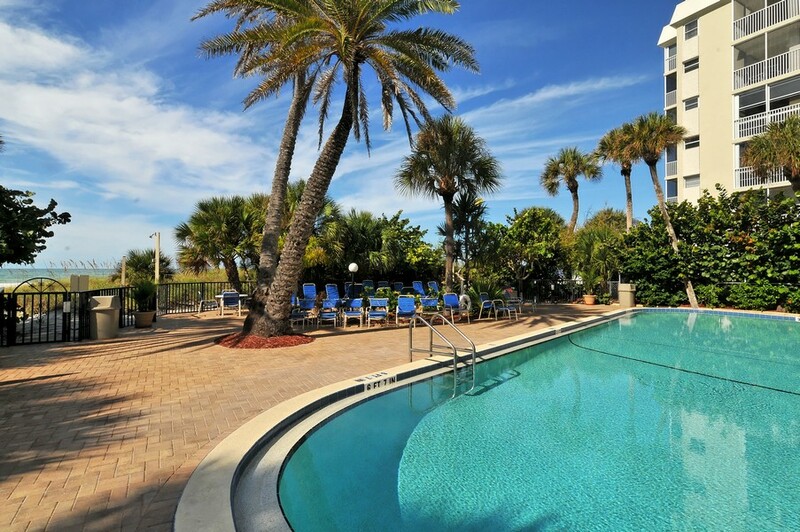 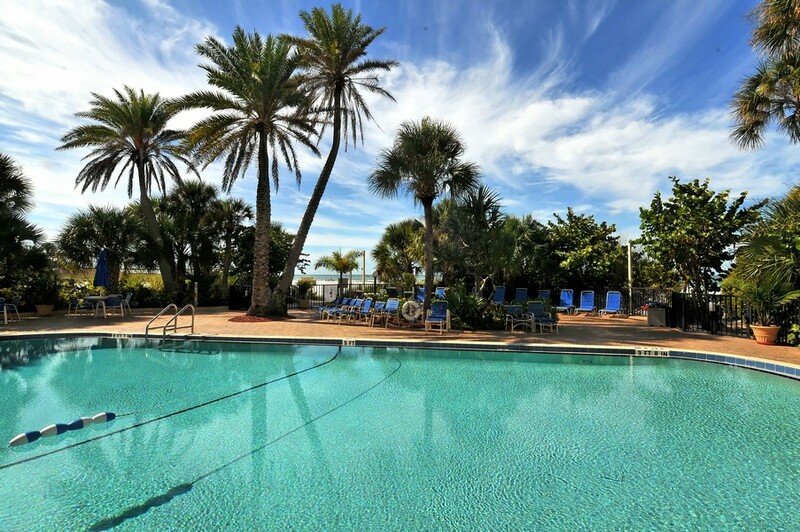 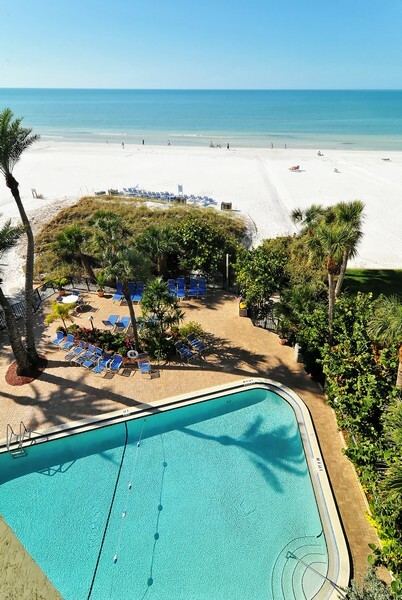 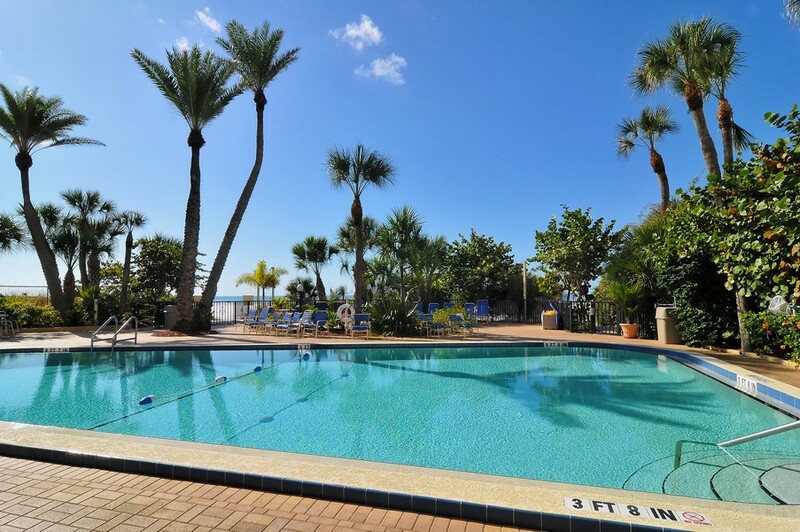 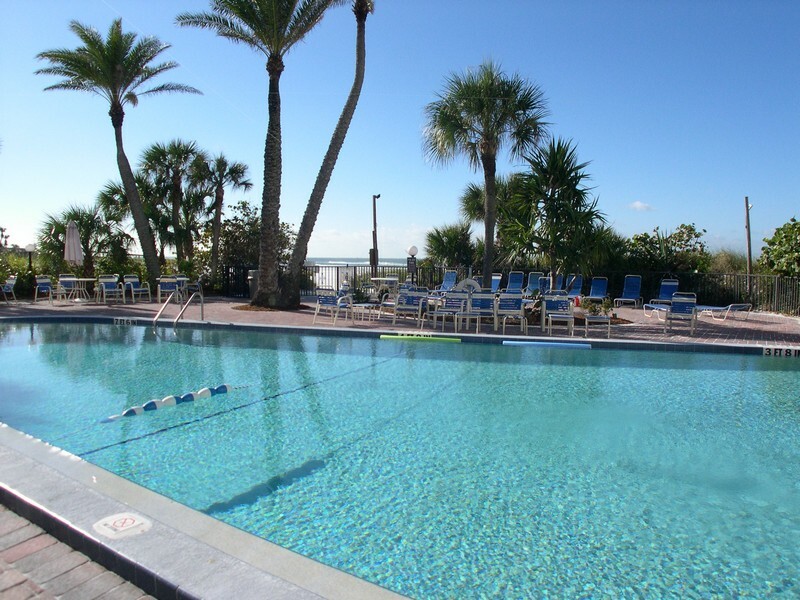 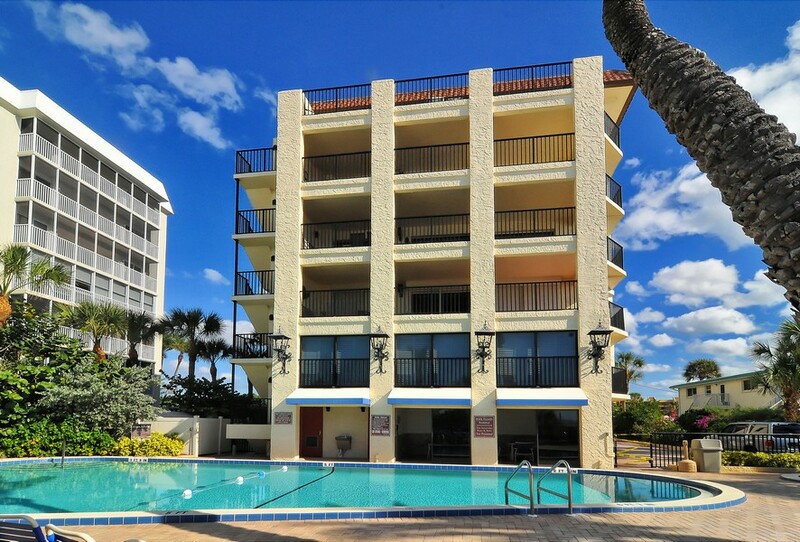 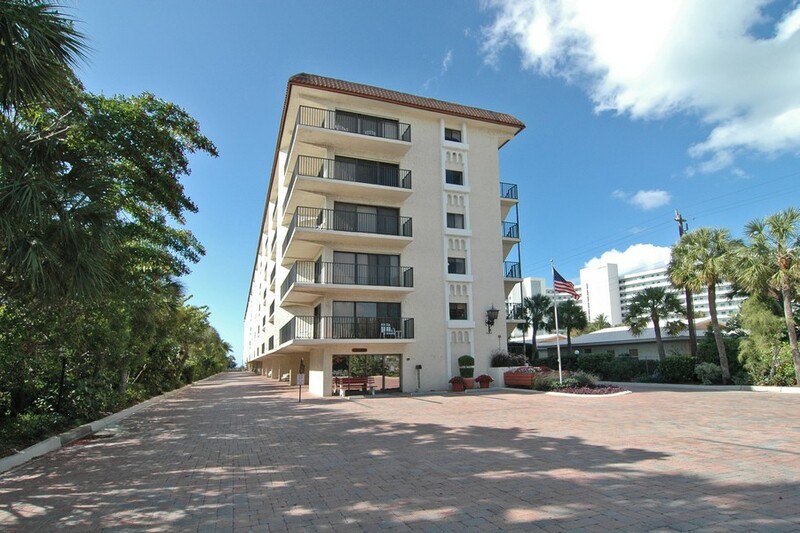 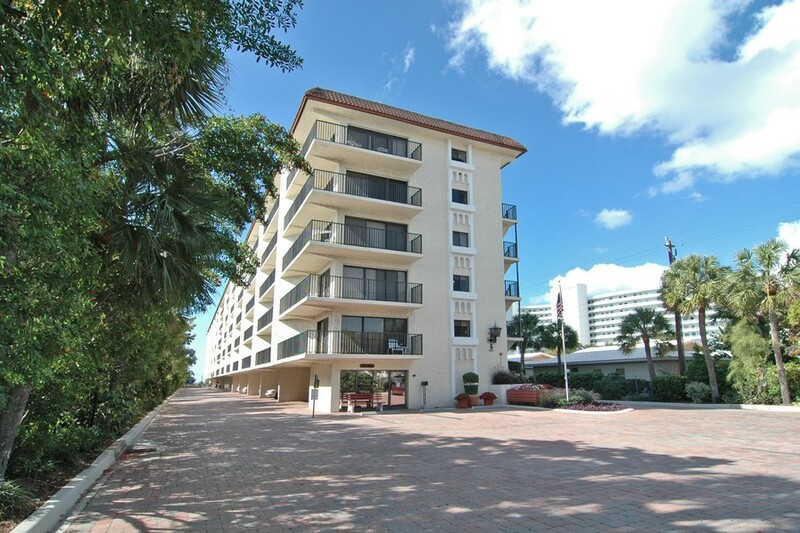 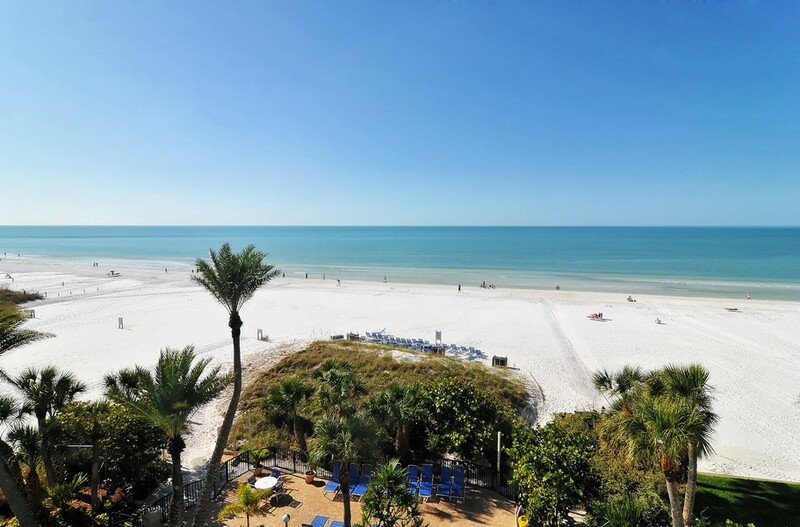 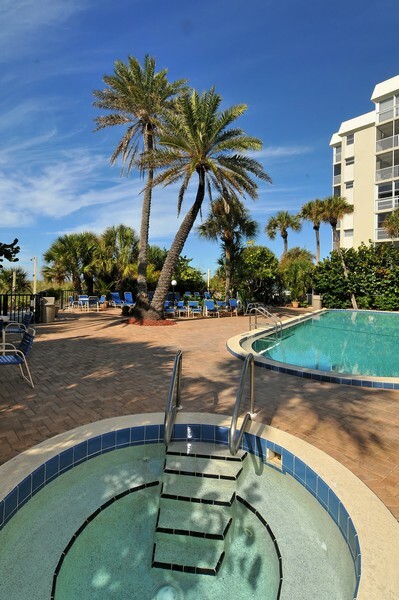 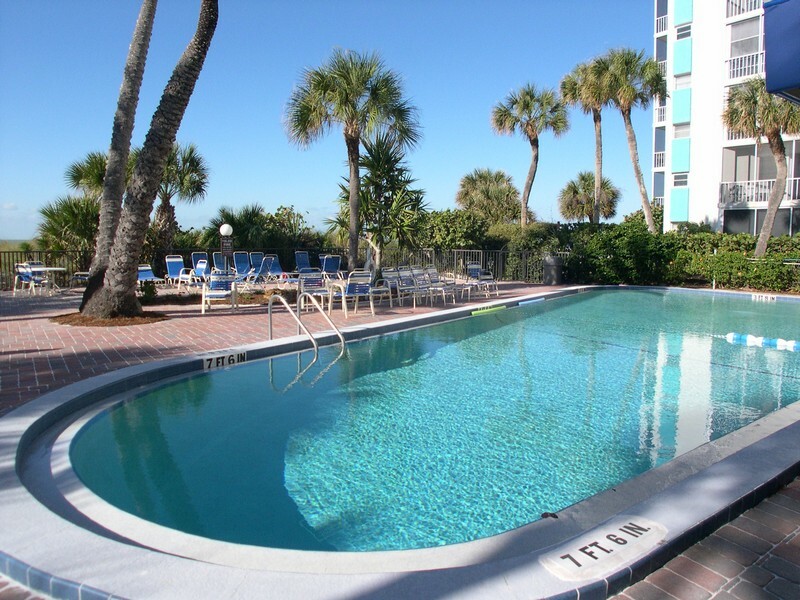 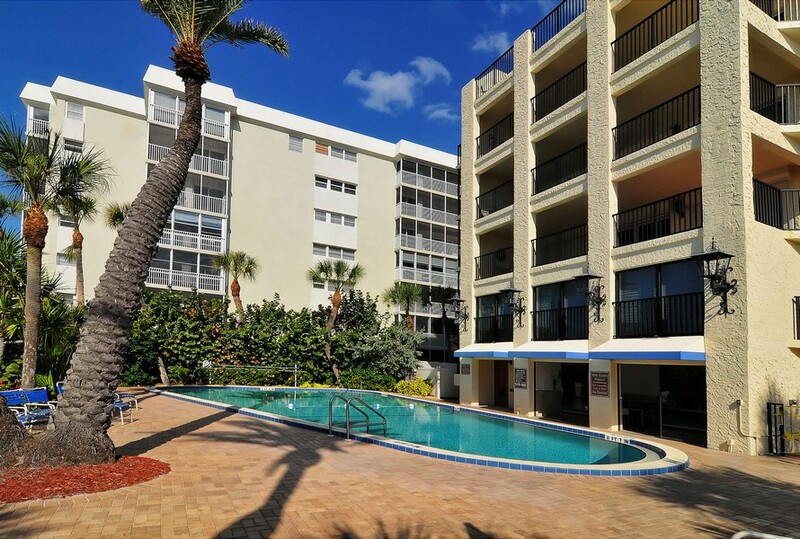 You will enjoy the wonders of affordable luxury at El Presidente of Siesta Key.